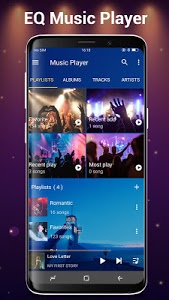 - Browse and play your music by albums, artists, genres, songs, playlists, and album artists. 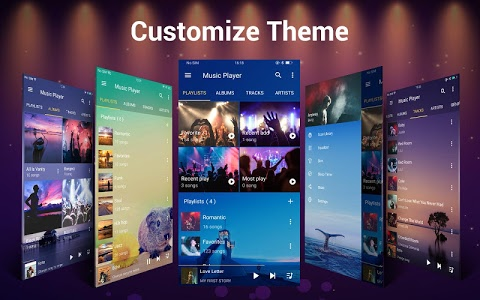 - 3 simple home screen WIDGETS (4x1,2x2,4x1). 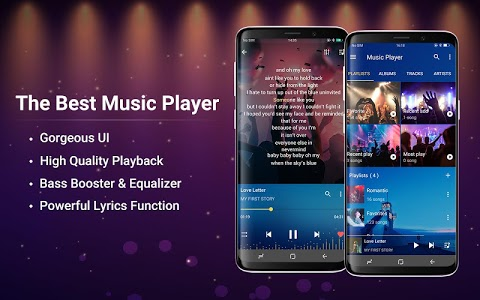 - Smart Playlists for easy access to your favorite and Most Played songs. 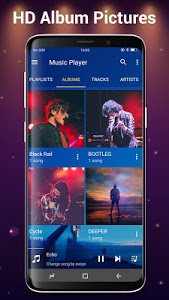 - Find all your music files never been so easy. 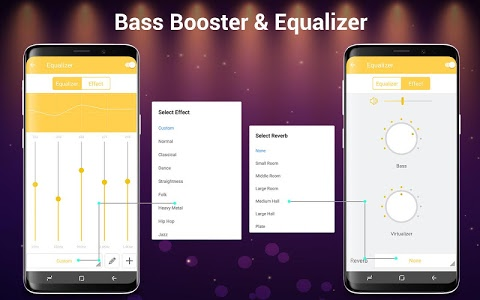 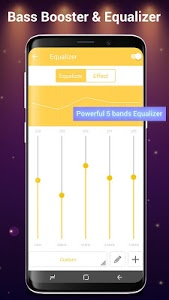 - More then 20 types of pre-set music tone for your choice, or you can manually adjust the equalizer. 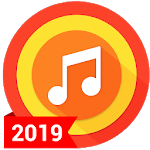 - Manually pick your preferred album artwork, artist pictures, genre illustrations from the Internet, the Gallery app, ID3 tags, or album folder. 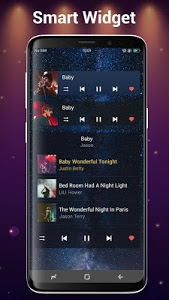 - NOTIFICATION STATUS support: display album artwork, title and artist, play/pause, skip forward and stop CONTROLS in notification status. 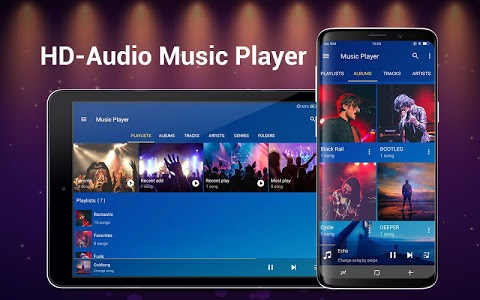 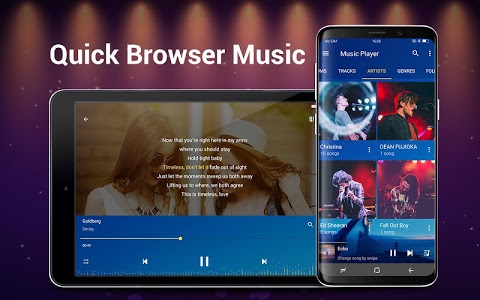 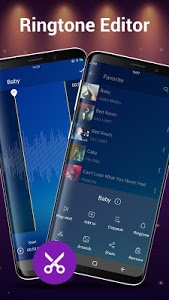 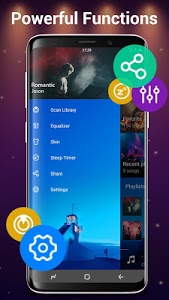 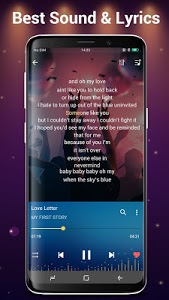 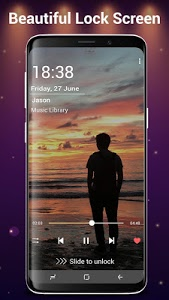 Similar to "Music Player for Android"